Could you host a Raising The Game? Read the full article: Could you host a Raising The Game? The Barbican Youth Panel exists to ensure that young people’s voices are heard and made part of the decision-making processes at the Barbican. Calls for unity have been made following comments accusing Arts Council England of appropriating a radical movement and likening the national funder to Nigel Farage playing the sitar at WOMAD festival. Good Chance Theatre is partnering with the Museum of Immigration in Paris to open a pop-up performance space that will be programmed by refugees. The City of Dreams strategy aims to engage 165,000 under-25s in the arts every year for the next 10 years, and hopes to address poverty and mental health challenges. Curious Minds is seeking 5 Youth Engagement Experts to support young people to take part in the North West’s newest heritage programme ‘Hope Streets’. We want people who don't know Brent to discover it in 2020, and those who do to enjoy celebrating everything that's special, intriguing and ground-breaking about their incredible corner of London. We are seeking someone who is skilled in contemporary dance and enjoys choreography but can offer jazz, street and other styles. We are looking for someone with experience, skills and enthusiasm to provide high quality responsive administrative and financial support to our organisation. We are looking to recruit experienced primary music specialists to work alongside our teachers, coaching them to be great music leaders. RHACC is an adult learning provider with a vibrant and wide ranging offer of courses for adults of all ages and abilities, enabling them to participate in learning for work, life and leisure. Hull City Council is committed to supporting and developing the Arts in Hull. We are seeking to appoint a suitably experienced, enthusiastic individual to take up this exciting and challenging part-time opportunity within the City Arts Unit. We are seeking a creative education professional who will thrive in a strategic management role, overseeing a growing accredited programme of work. Have you ever dreamed of setting up your own drama training school, but hesitated because you felt the financial risks outweigh the creative rewards? PQA has the perfect solution. Due to expansion we’re looking for a new Drama Teacher to join our Creative Teaching Team at Big Red Curtain, a Yorkshire based independent Stage School and Casting Agency that has been established for over 20 years. Based in Deptford, South East London, Lewisham Education Arts Network (LEAN), a small but vibrant arts education charity, now needs an Admin & Finance Officer to further the work of the organisation. 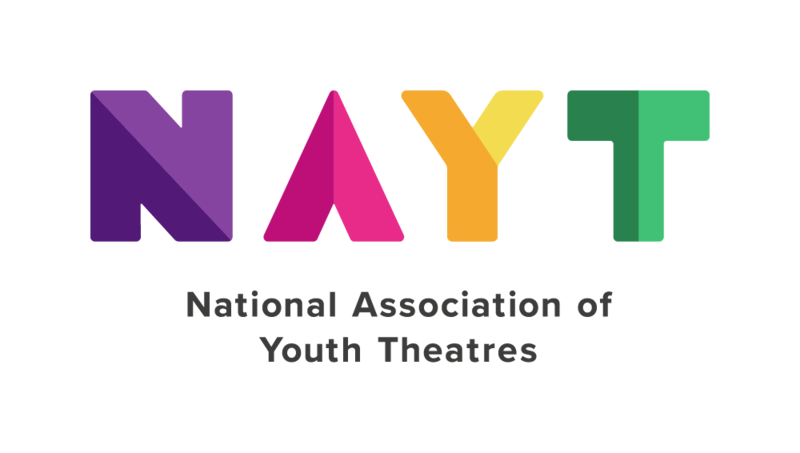 Burnley Youth Theatre is looking for an experienced and skilled arts practitioner to take lead on the delivery of the organisations youth and family outreach practice. Dramatize is currently seeking for Facilitators to teach both in-house and external workshops with individuals with learning disabilities.